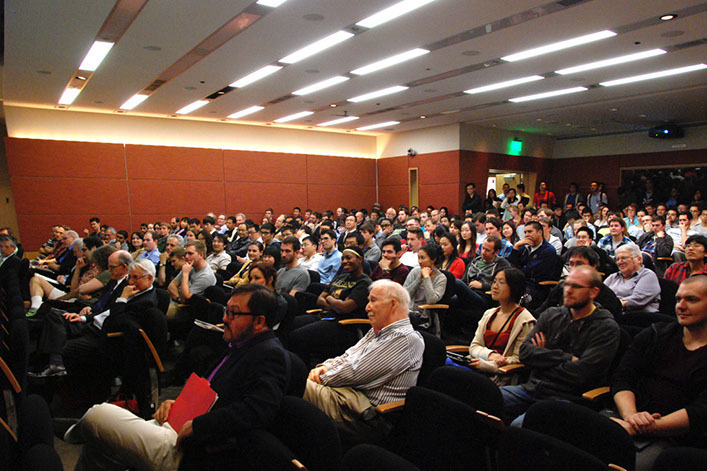 Photos from the Winter 2015 UCLA Chemistry & Biochemistry Distinguished Lecture by Professor Harry Gray are now available for viewing. 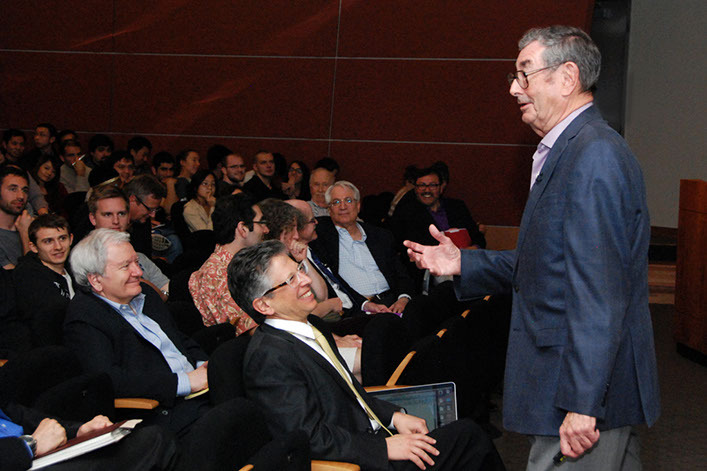 Professor Harry B. 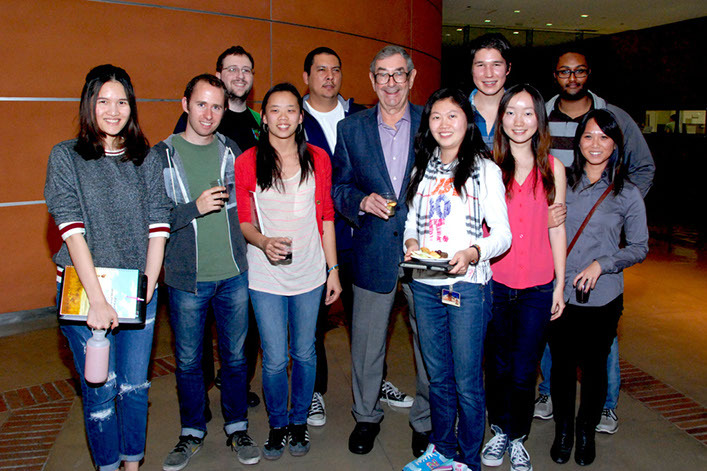 Gray, the Arnold O. Beckman Professor of Chemistry and the Founding Director of the Beckman Institute at California Institute of Technology presented his lecture, "Solar-Driven Water Splitting," on February 5, 2015 at the UCLA CNSI Auditorium. 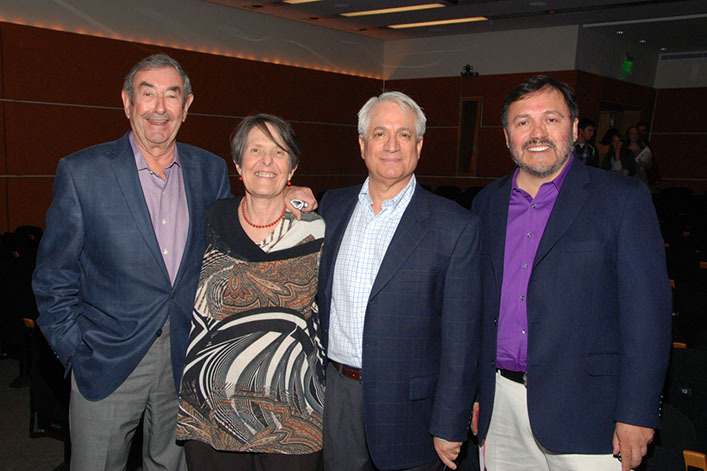 Select photos from the event are available below. Full gallery of the photos are available for viewing here.